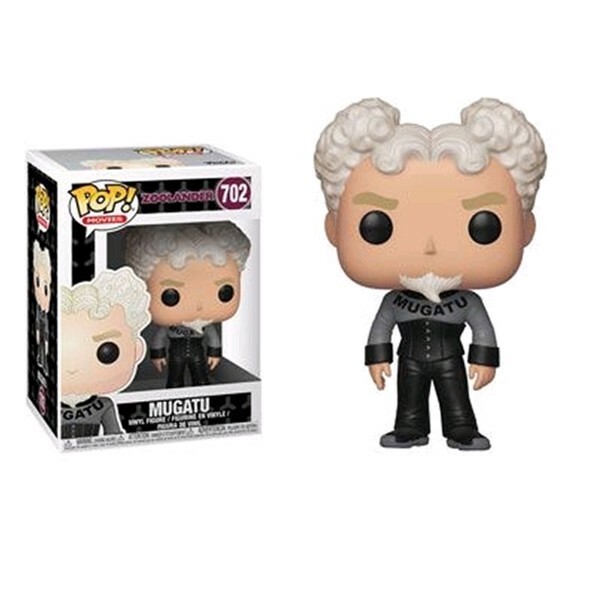 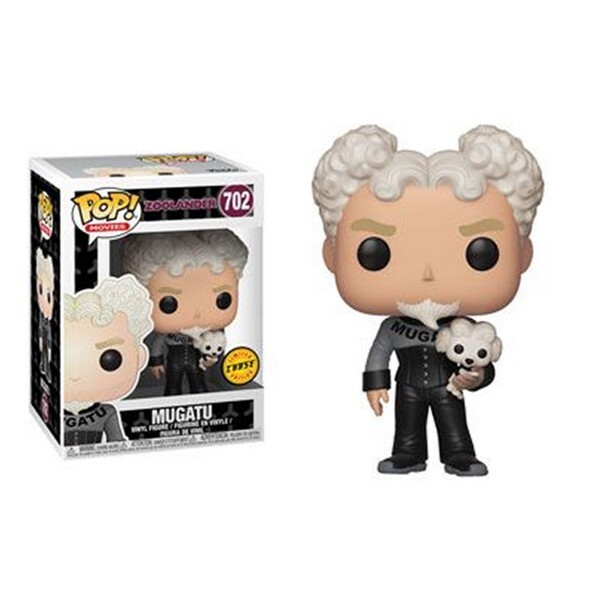 Get the Hottest thing out there, the Mugatu Pop! 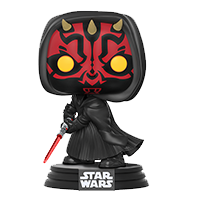 Vinyl. So fresh.